Briefly: Best Anime, J.K. Rowling Quotes, #WheresRey? Brief news items of note for Lifehacker readers, including: The best anime of 2015, J.K. Rowling quotes that will speak to every muggle's soul, the Australian dollar is getting smashed. The Australian dollar has been pummelled in Asian trade on Monday morning, tumbling by around 1% in just a matter of minutes. Business Insider has the story. 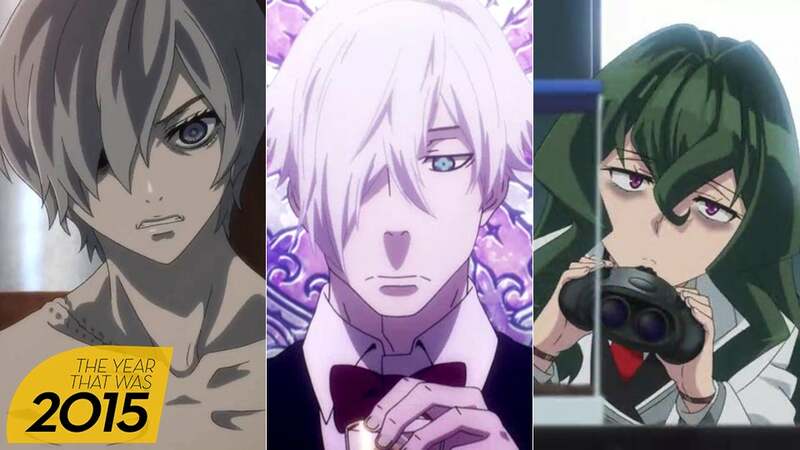 Kotaku has hand-picked the five best anime series of 2015. Check 'em out here. J.K. Rowling's wisdom goes far beyond the pages of Harry Potter. Over the years, the sharp, clever author has shared plenty of insightful quotes about success, love, and body image. Here are some of her most inspiring quotes. Rey — the chief protagonist from Star Wars: The Force Awakens — is conspicuously absent from most of the film's merchandise. Sexist? Quite possibly. Whatever the reason, you can now add the official Force Awakens Monopoly set to the Rey-free zone. Gizmodo has the story.